Plot of 3,006 m² with wonderful views of the mountains and the possibility of a building project for a chalet, townhouse, or other option. 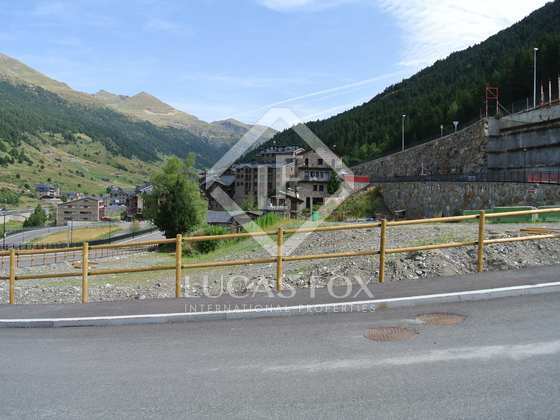 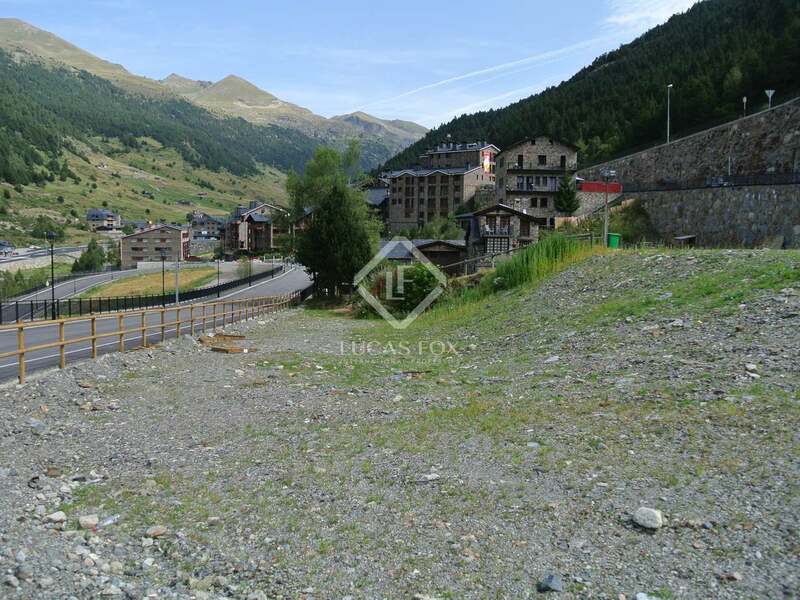 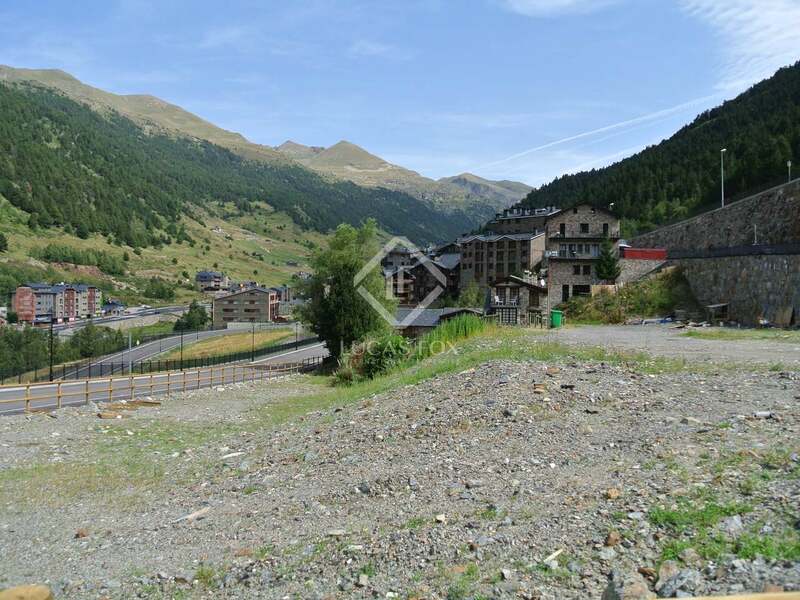 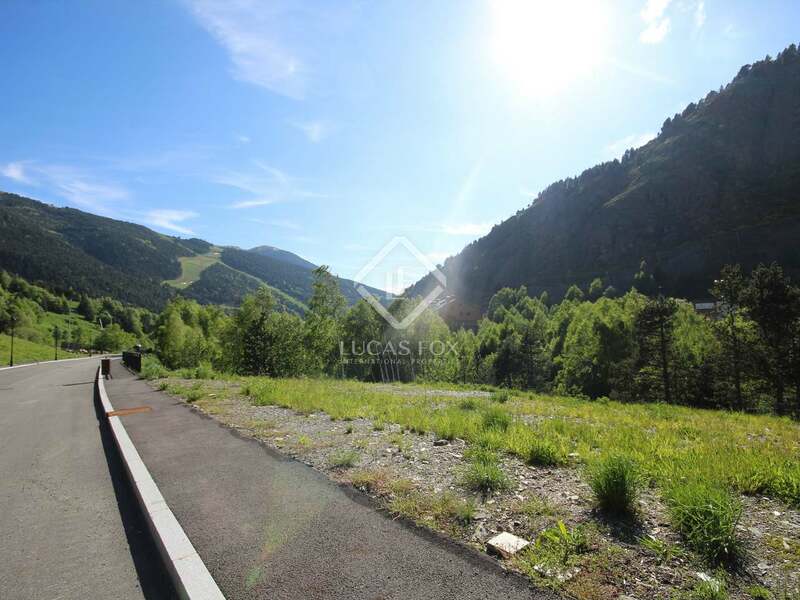 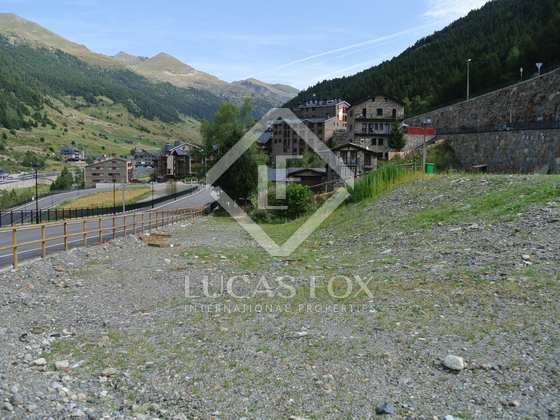 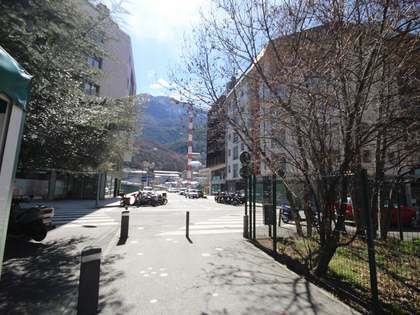 This building plot is located in a very advantageous area due to its proximity to the ski slopes of Grandvalira, as well as other services, such as restaurants, shops and schools. 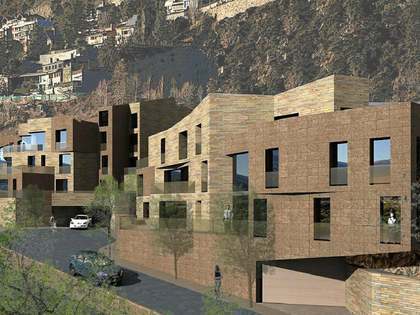 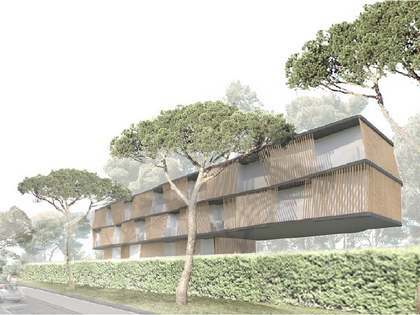 The plot has 3,006 m² of land with the possibility of carrying out several building projects, such as buildings, houses, townhouses, among others. 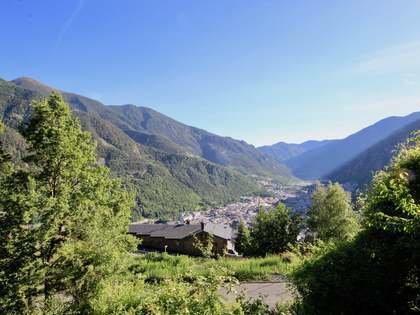 It offers wonderful views of the mountains of the valley and is only 500 metres from the ski slopes of Grandvalira, perfect for fans of this sport. 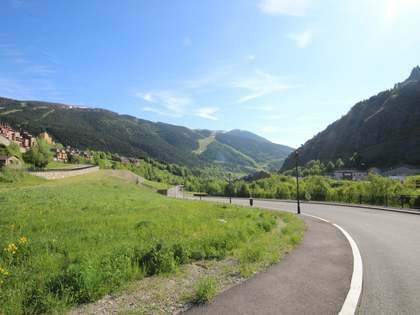 It is located in a privileged location, about 500 metres from the Grandvalira ski area, in addition to many other services.